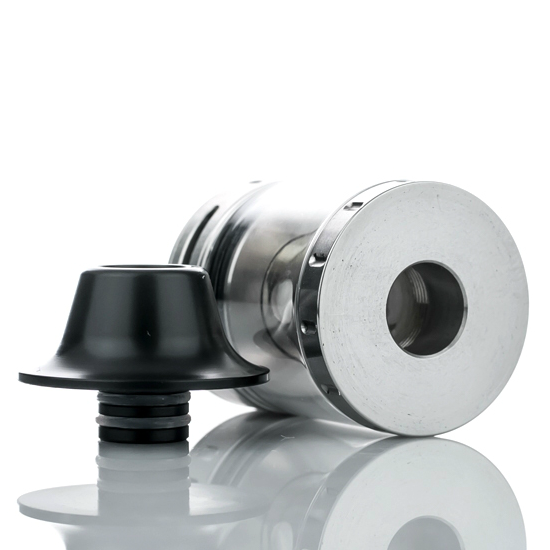 WE PROUDLY PRESENT THE COILART TORUK! 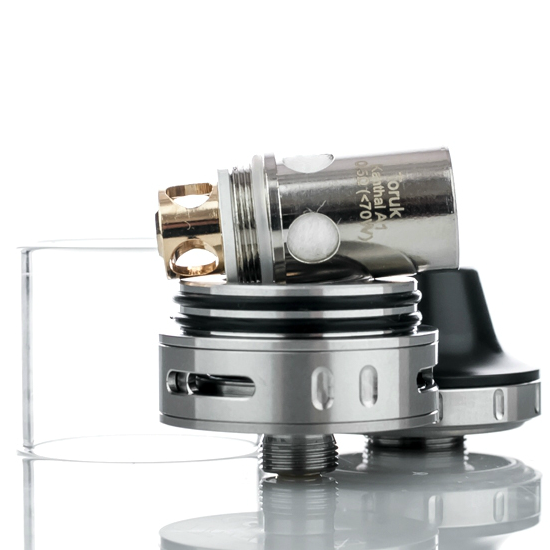 The winner of the lottery #985 for WE PROUDLY PRESENT THE COILART TORUK! was Michaela Nix from Antwerp, Belgium on Aug 2, 2018. From CoilArt comes the mighty Toruk. 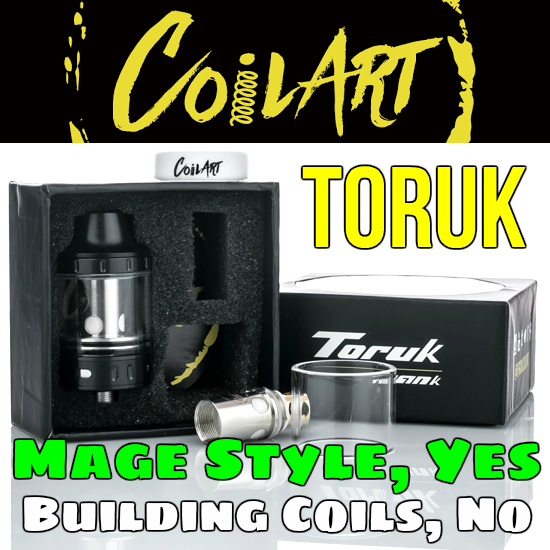 Designed and executed with the very best materials and workmanship, the CoilArt Toruk chassis is based on the wildly successful Mage RTA. 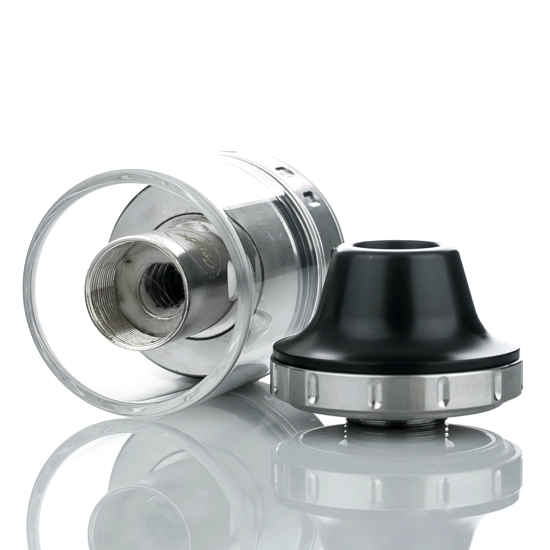 Perfect for those that want the Mage style without building any coils.